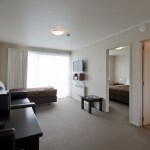 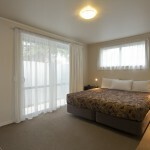 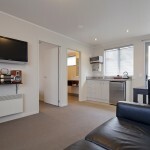 Our Hamilton Motel offers guest modern, spacious & quiet accommodation. 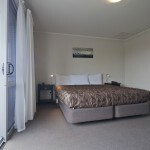 Lay in the super king size bed whilst view the LCD TV in your own bedroom. 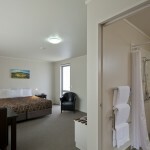 Our Hamilton motel has a range of rooms suitable for both leisure and corporate travel. 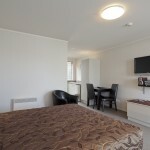 Room has a separate lounge area with a leather couch, (some of which fold out to a double sofa bed please enquire at time of booking). 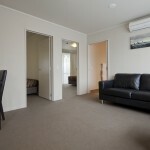 Most units are equipped with Air Condtioning/Heat pumps, please enquire at time of booking. 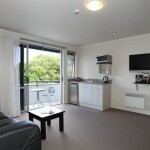 Accommodation also includes your own courtyard or balcony. 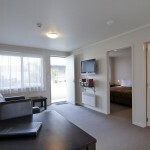 Our Hamilton motel accommodation has a Qualmark® rating of Four Star Plus (Excellent) and assures you that the Atrium On Ulster, consistently achieves high quality levels for accommodation and services, in the provision of our self-contained and serviced Hamilton motel accommodation, so you the guest can book with confidence. 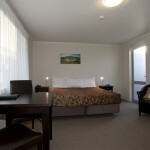 Our Hamilton motel accommodation, Atrium On Ulster can help you get your day off to a great start, we offer breakfast, continental, cooked or a combination of both as an optional paid extra (must be ordered in advance).. Should you require any further information on our rooms or services please contact us.